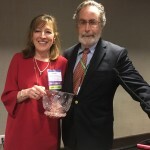 Ethan Katsh is presented the prestigious D’Alemberte-Raven Award by the Dispute Resolution Section of the American Bar Association. The award “recognizes leaders in the dispute resolution community for their significant contributions to the field.” And these include nothing short of being the founder of the field of online dispute resolution, conducting the first research experiments in ODR, co-authoring the first book on ODR (Online Dispute Resolution: Resolving Conflicts in Cyberspace, 2001), founding the National Center for Technology and Dispute Resolution, and fostering the development of the theory and practice of ODR throughout the globe. A prolific author, Ethan’s most recent work is Digital Justice: Technology and the Internet of Disputes, co-authored with Orna Rabinovich-Einy (Oxford University Press, 2017); another brilliant and visionary contribution. You can watch a video of Ethan’s acceptance speech here. Congratulations Ethan! An announcement from the EU on March 24th indicates that the new EU ODR platform has handled more than 24,00 cases since launching last year. More than a third of the complaints concerned cross-border purchases within the EU. Most complaints were about clothing and footwear, airline tickets and information and communication technology goods. “While there are strong rules in place in the EU to protect consumers, in practice consumers sometimes encounter problems getting redress when their rights are violated, particularly cross border. When consumers have made their purchase online, they should also be able to solve such problems online. Be it a seller refusing to repair a defective laptop within the guarantee period, or a travel agent not willing to refund a ruined holiday, such disputes can be settled faster and cheaper online and outside the court, via an Online Dispute Resolution (ODR) platform, launched by the Commission on 15 February 2016. 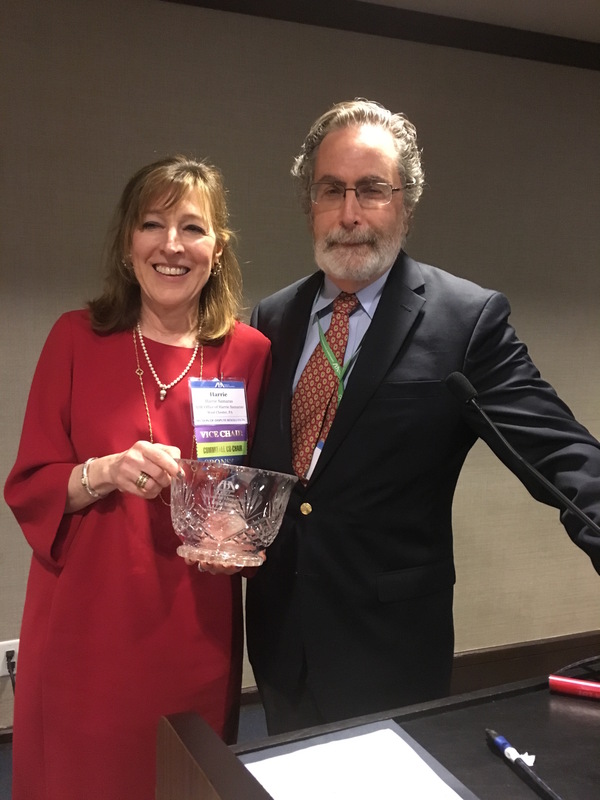 For those attending the American Bar Association annual conference in San Francisco April 19-22, we hope that you will come to the discussion of The New Handshake by Amy Schmitz and Colin Rule and Digital Justice: Technology and the Internet of Disputes by Ethan Katsh and Orna Rabinovich-Einy. The session will be on Thursday April 20th at 2:45. Information about Digital Justice can be found here.